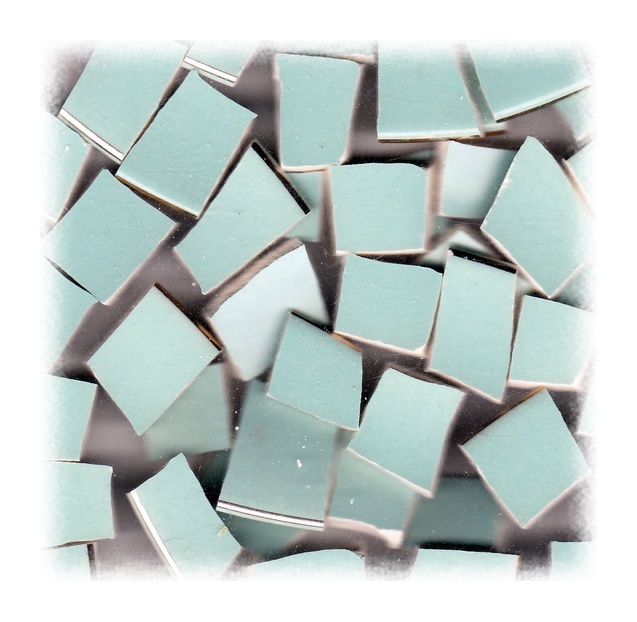 50 tiles from Cunningham & Pickett china plates. Blue on off-white china. Mix of rim and non-rim tiles.